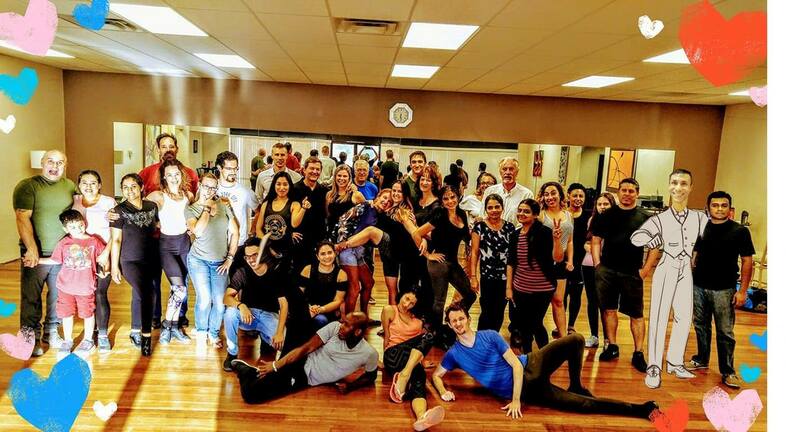 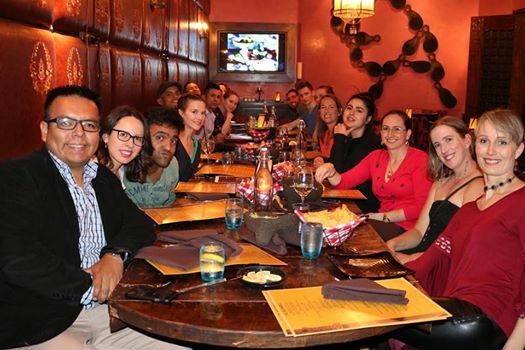 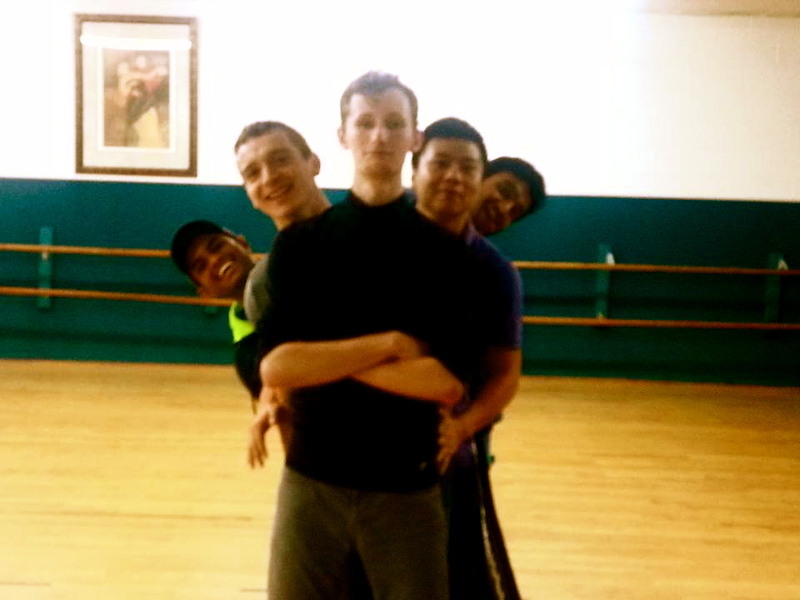 Photos from past social events, performances, and classes. 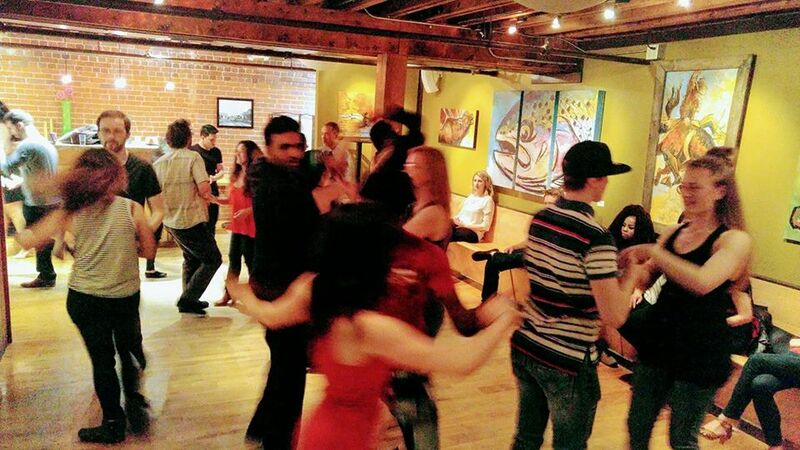 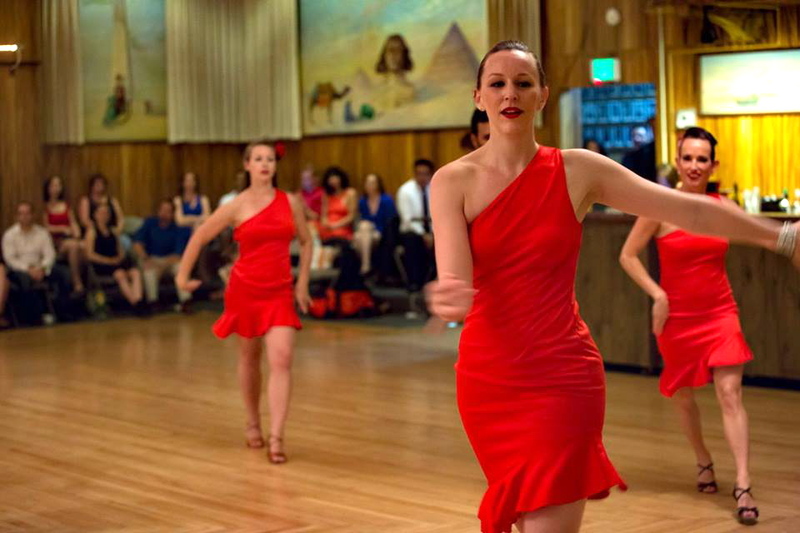 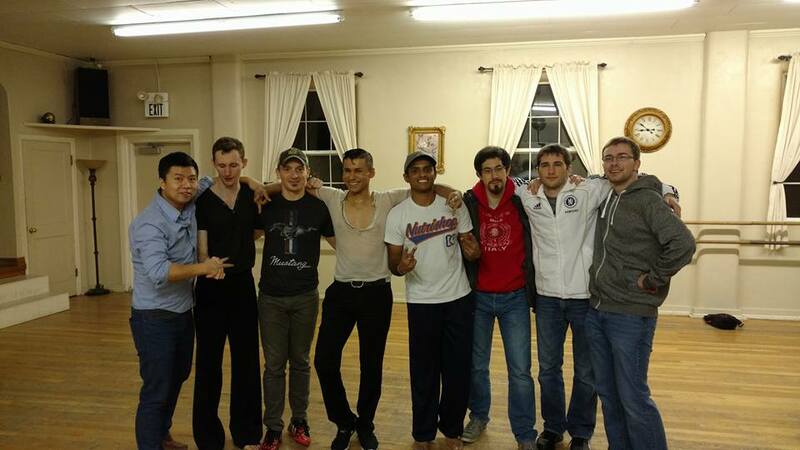 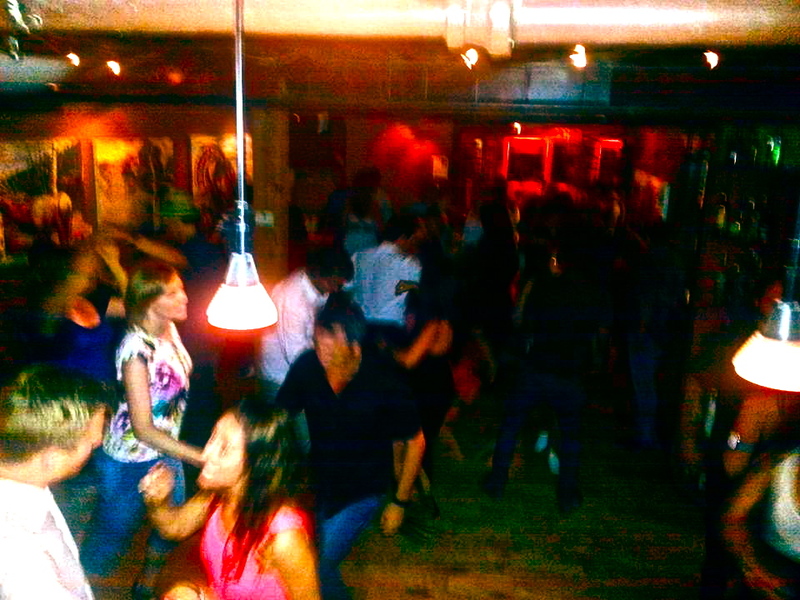 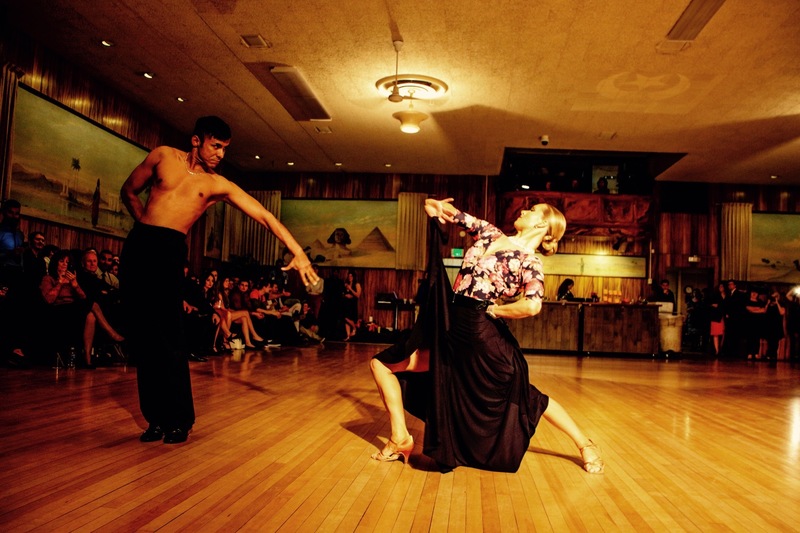 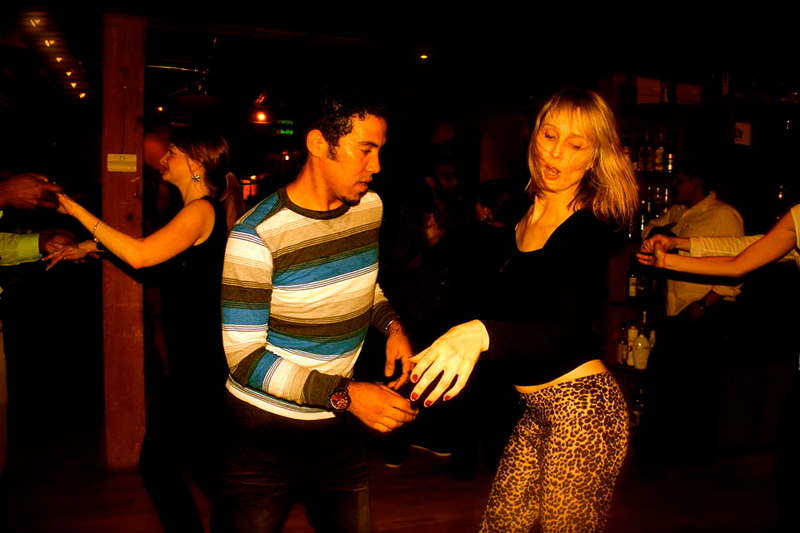 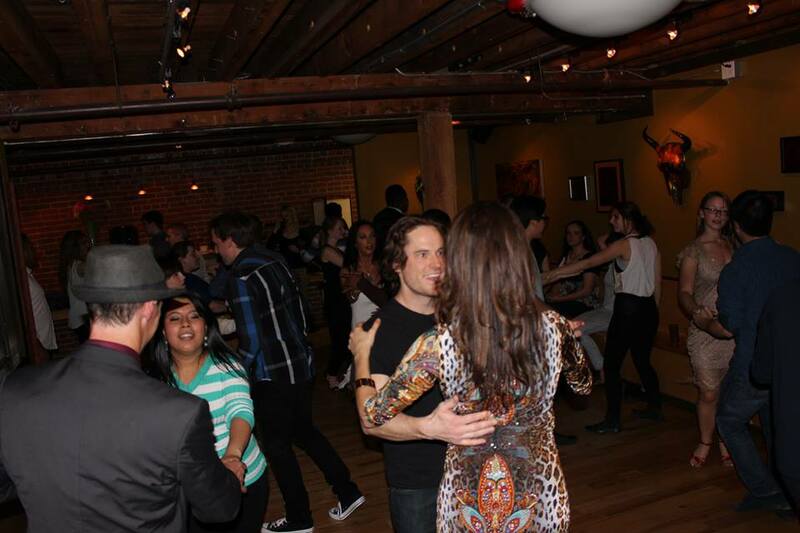 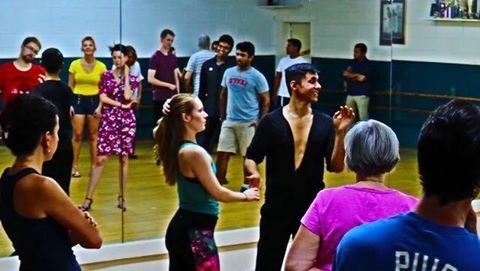 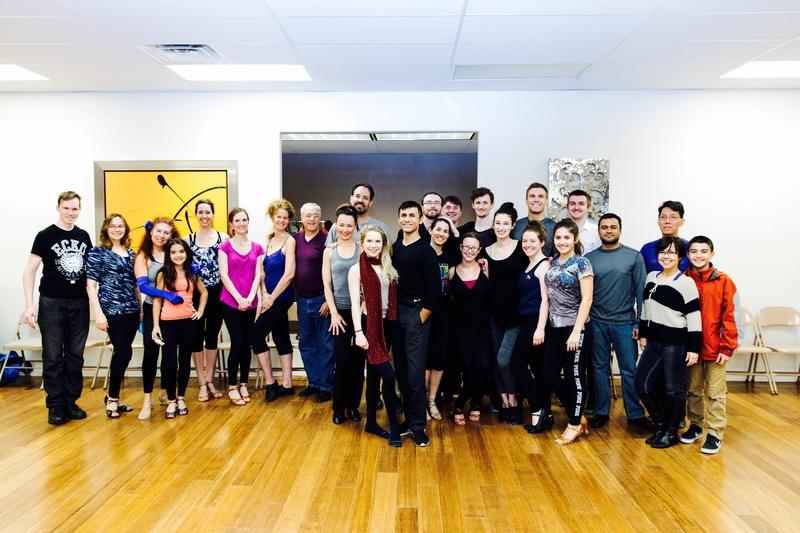 Competition is another way for salsa dancers to grow and these are local contestants. 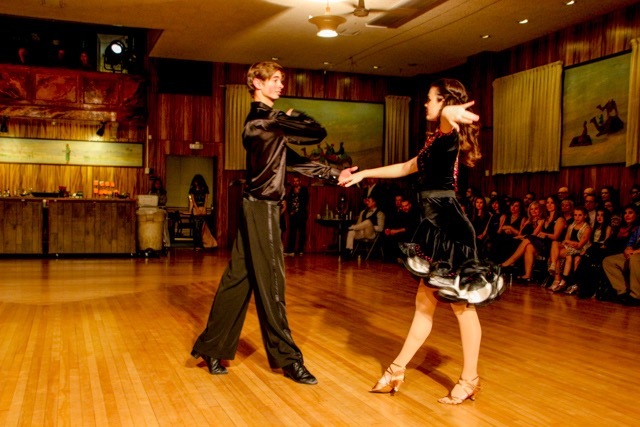 As dancers improve, they will have the opportunity to compete. 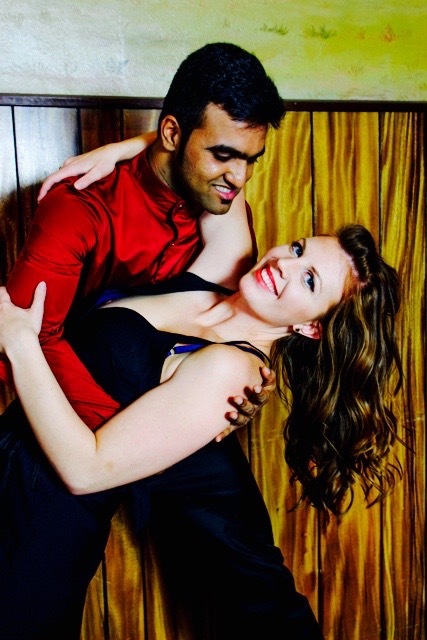 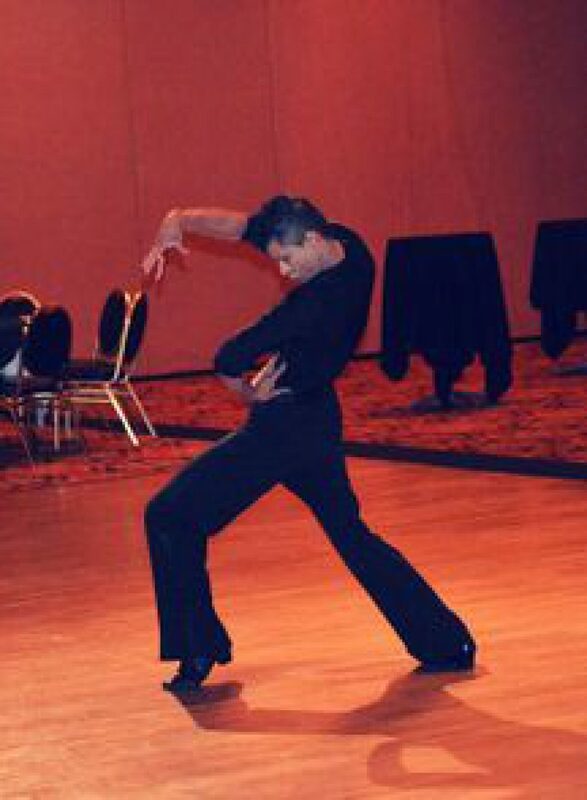 Classes from Tabish Romario, professional dance teacher. 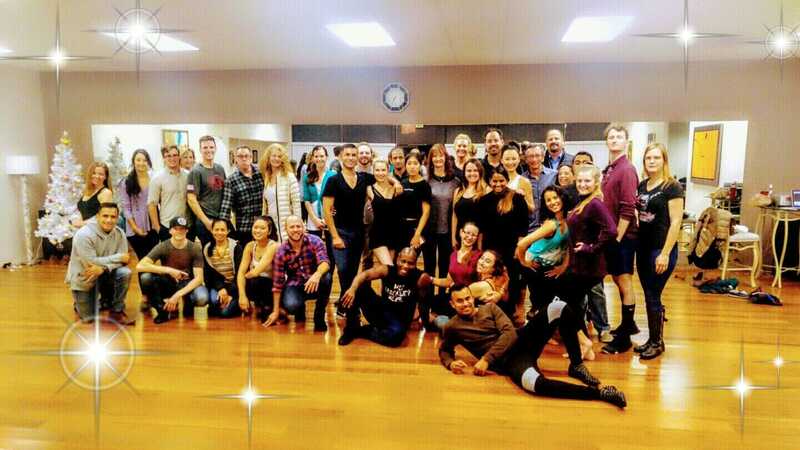 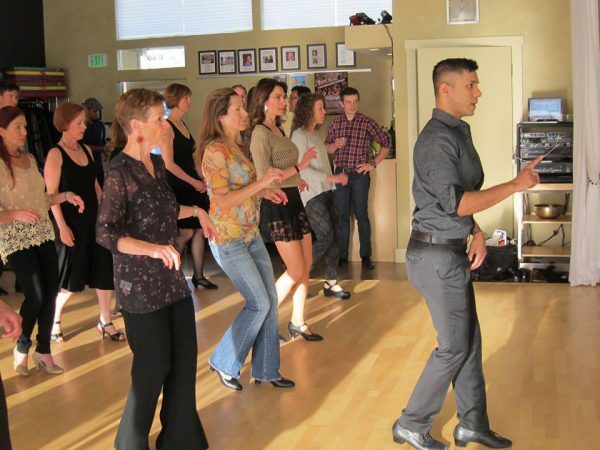 Here he is teaching cha-cha in Sun Valley, Idaho. 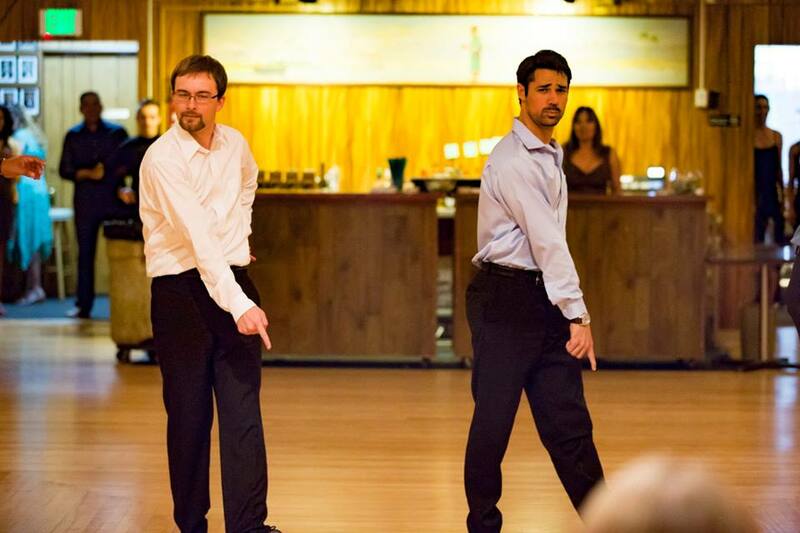 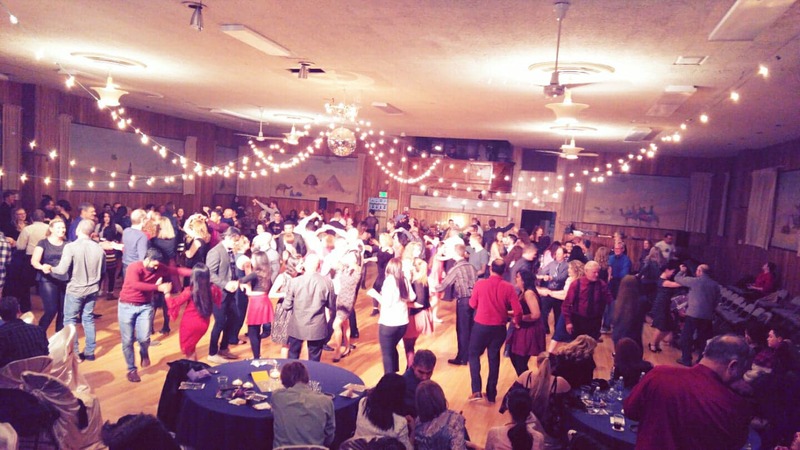 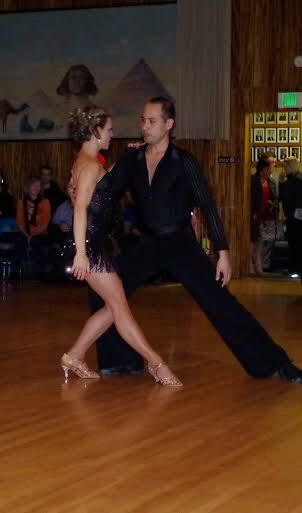 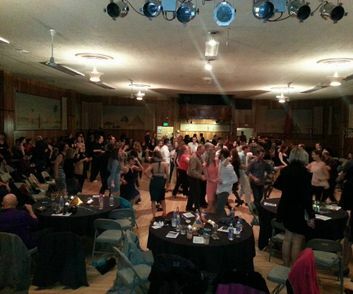 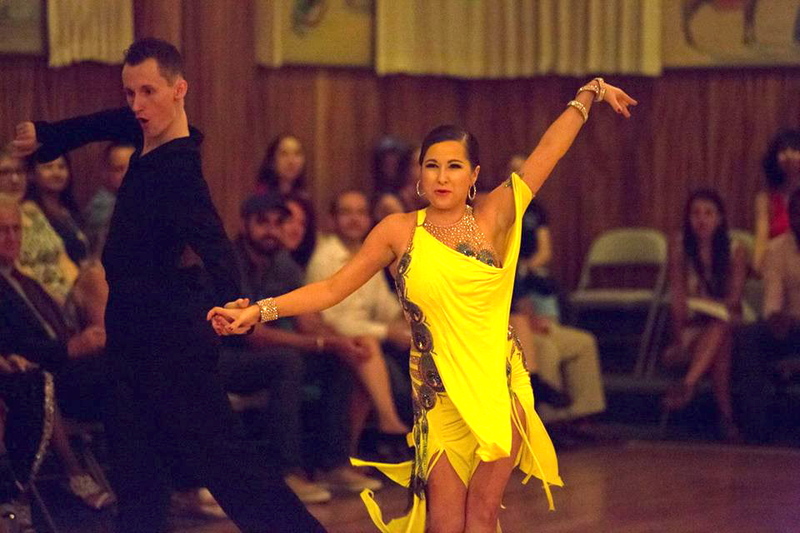 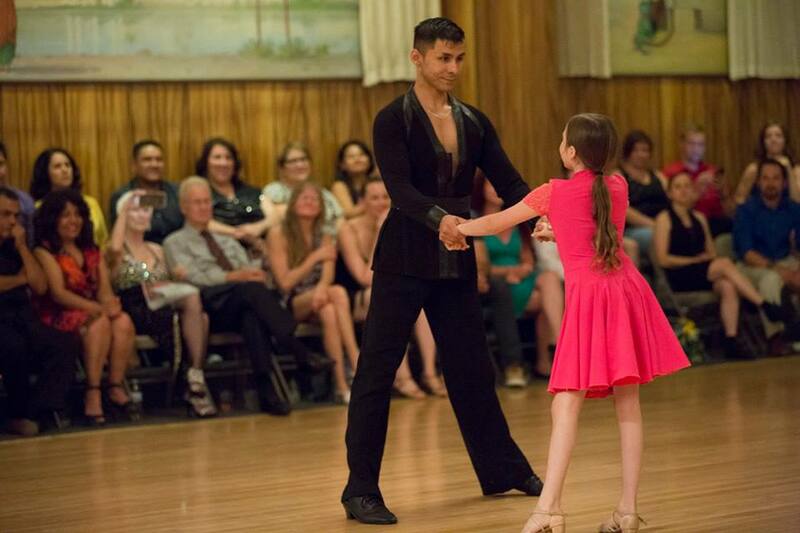 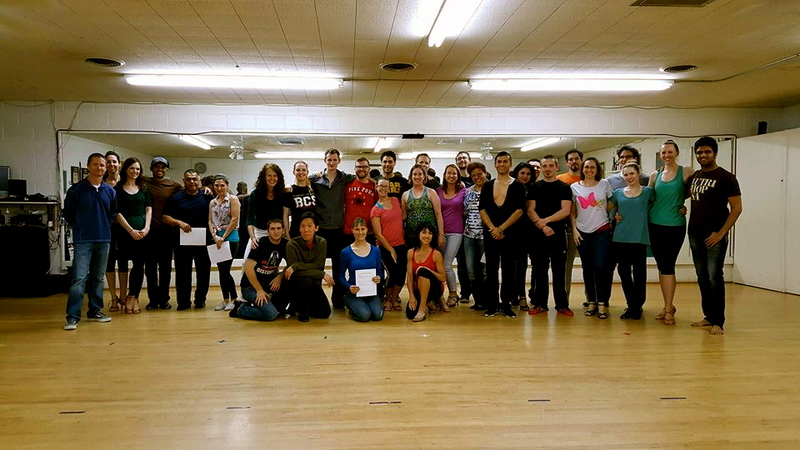 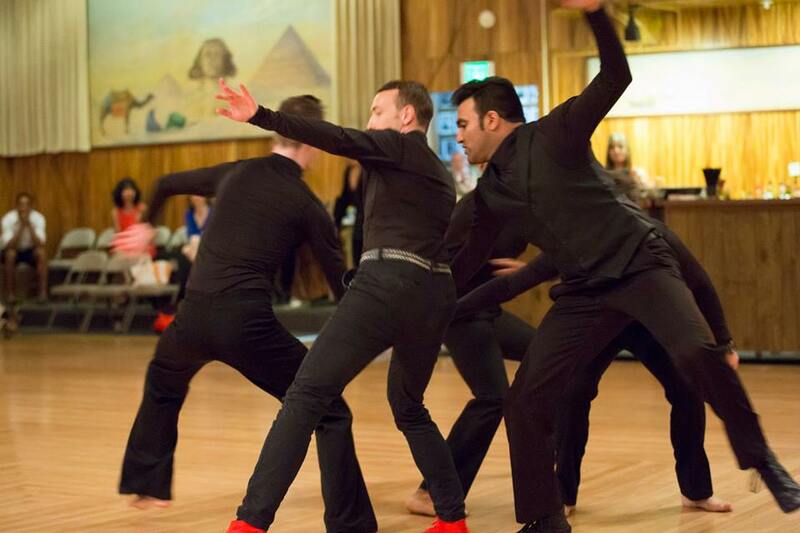 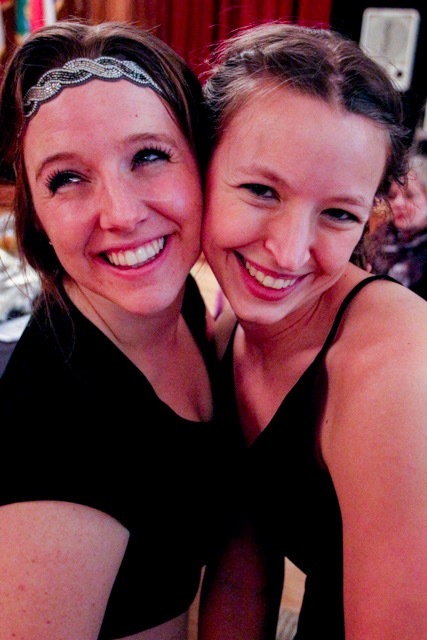 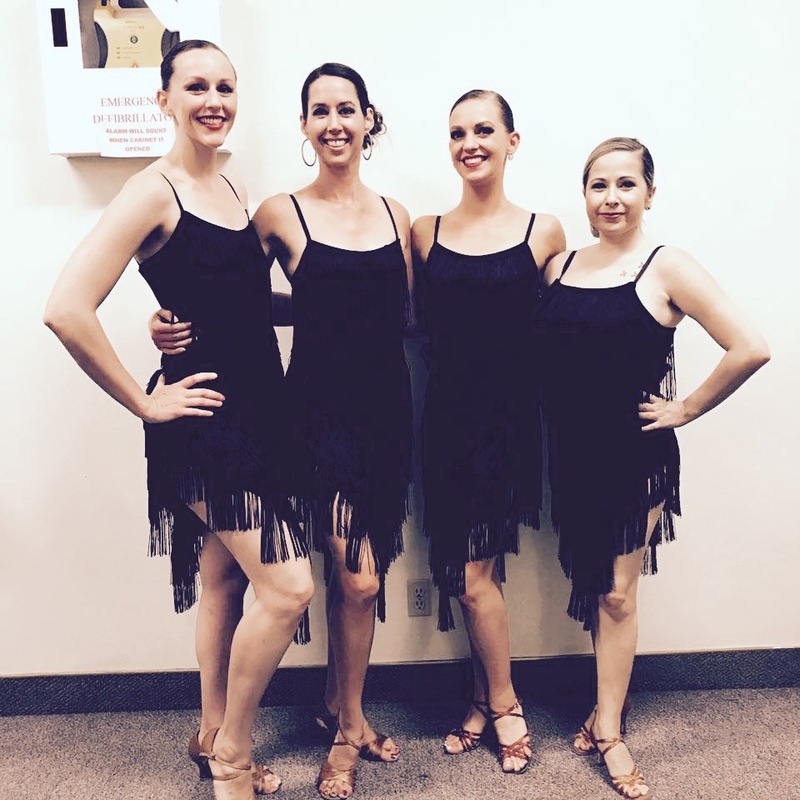 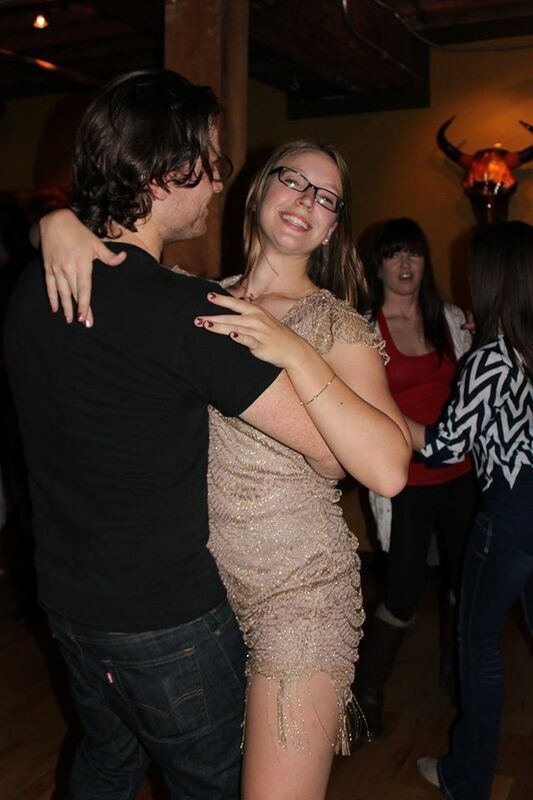 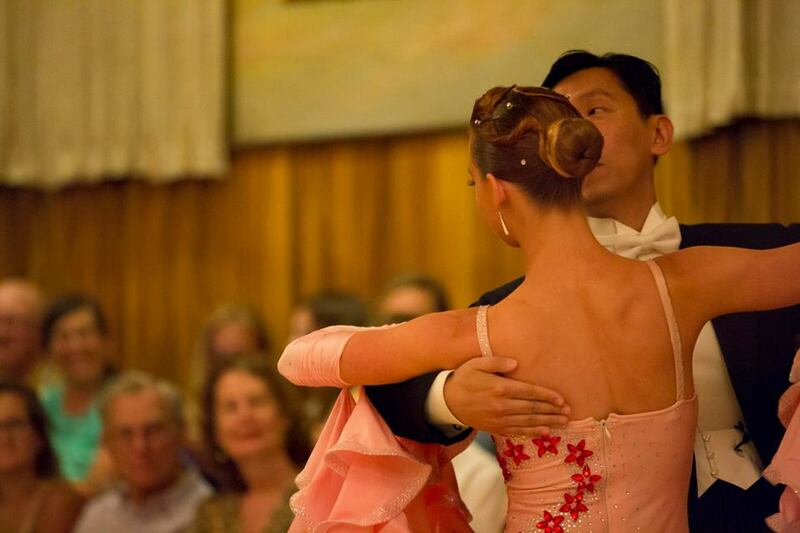 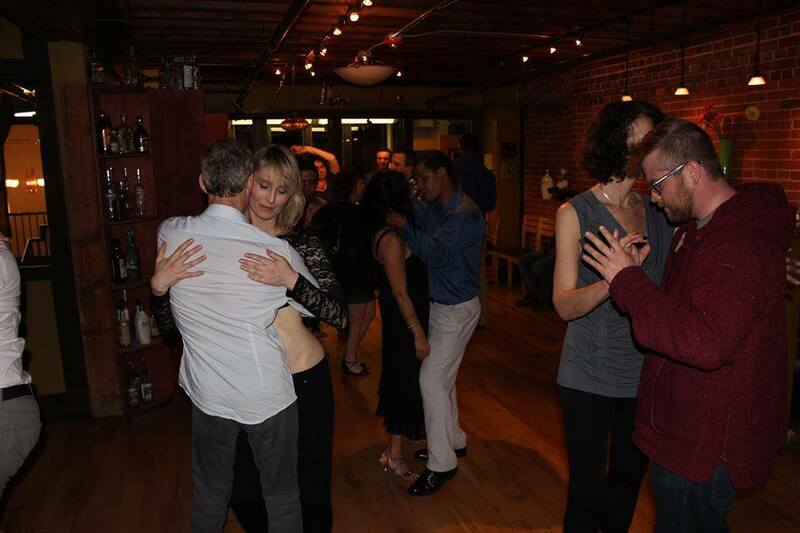 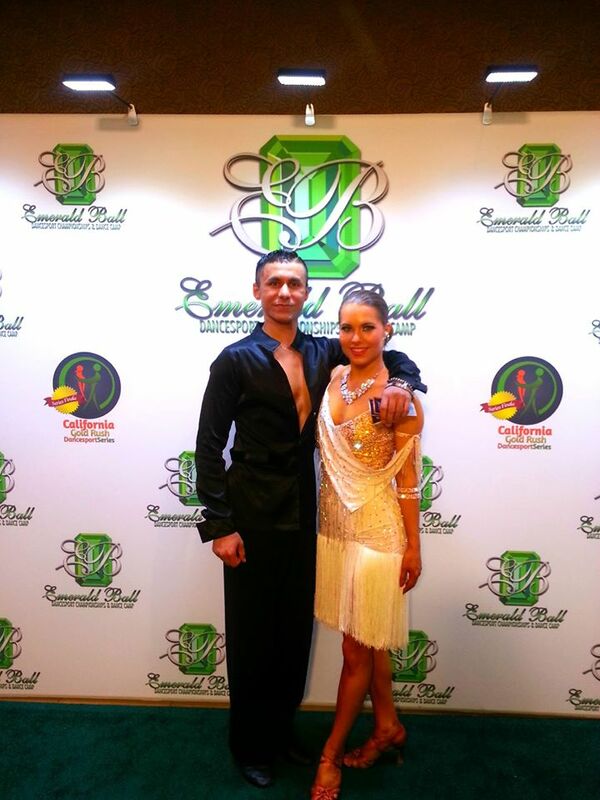 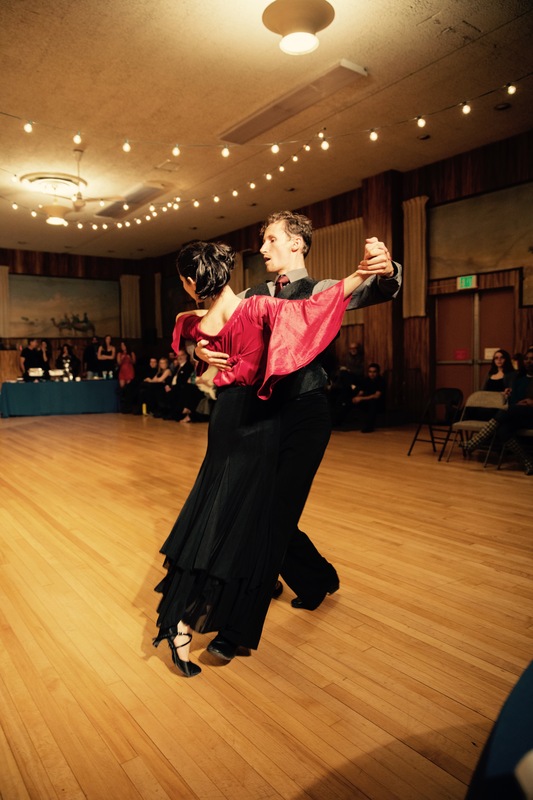 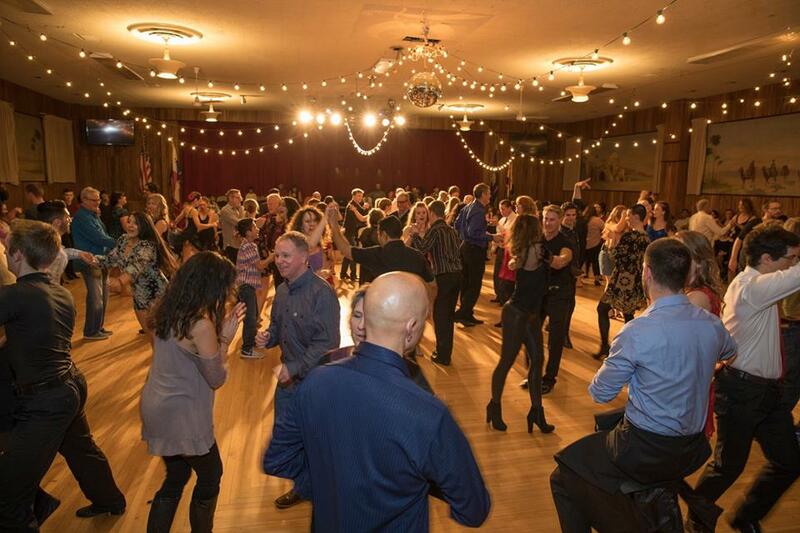 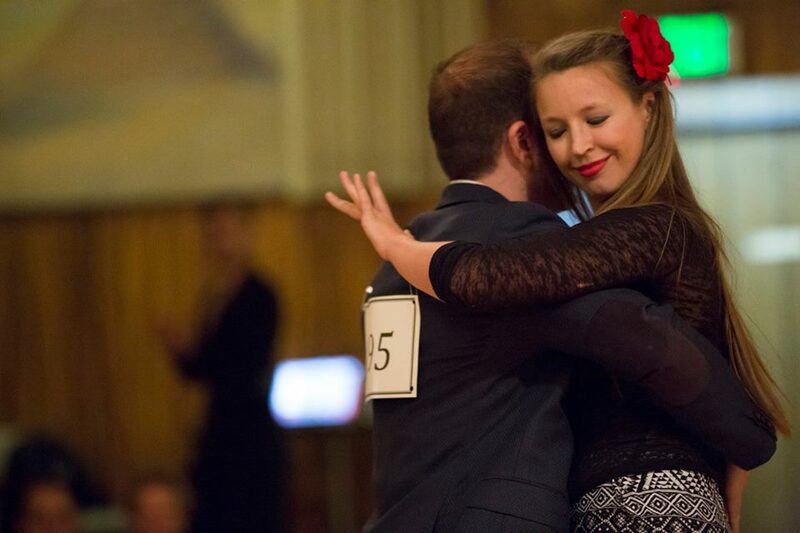 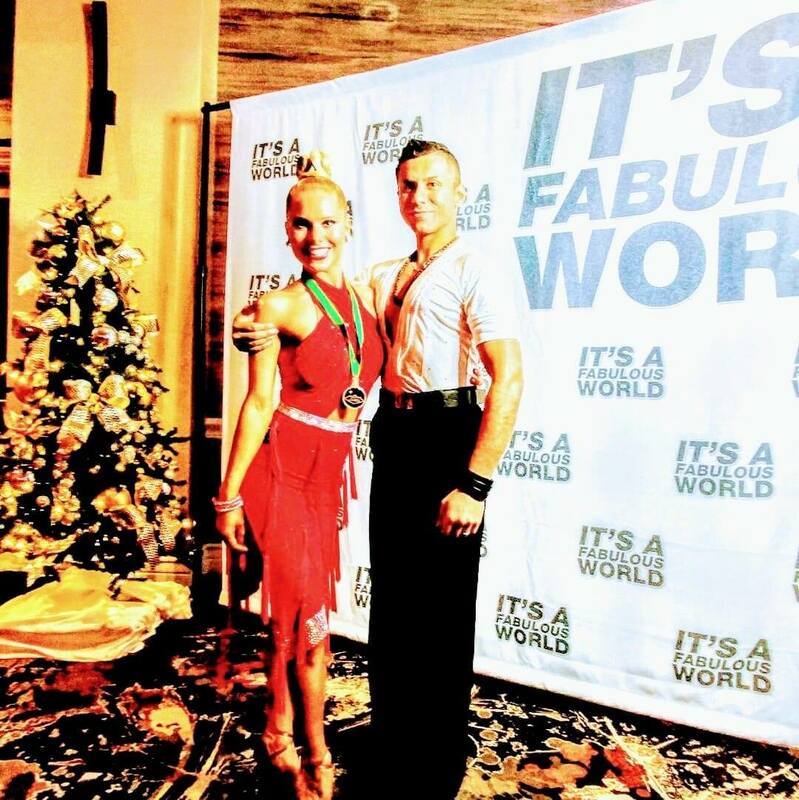 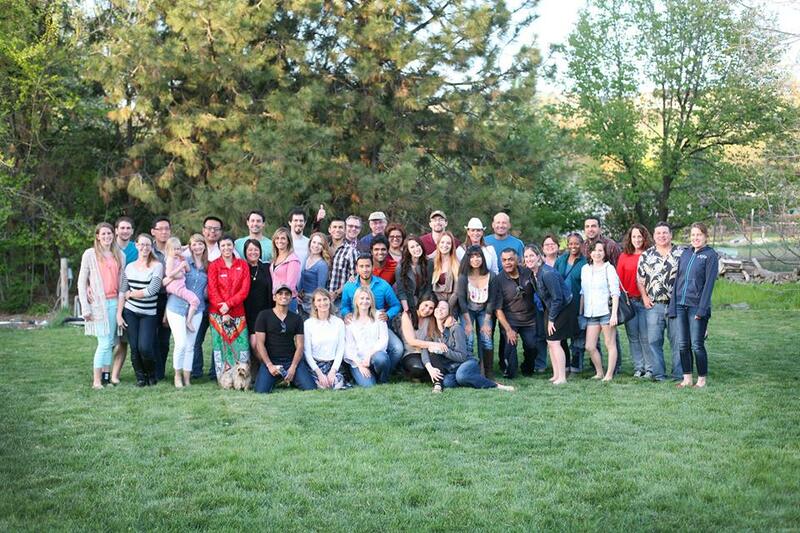 People involved in Idaho DanceSport share a sense of community beyond the dance floor.